Should one ride seated or using the forward seat? This is another often- repeated question. This is what I would answer if I were a horse: «I prefer to be ridden by a rider with a forward seat because in this position he can absorb (cushion) my movements with his hips-knee-ankle joints. Balanced and with low hands!... That’s even better. 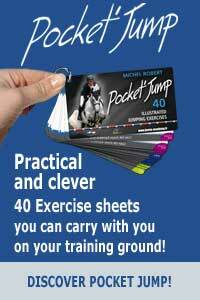 I can fully use my back and my neck; it is ideal for nice round jumps and working correctly». 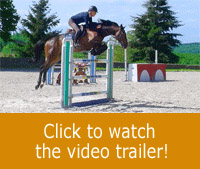 eventing or riding a derby class, where the forward seat is more suitable.